How true is that?? It matters not what you are facing; your enemy is fear. Fear can paralyze you into inaction. Fear can stimulate overreaction. Fear can keep you squarely in the middle of your comfort zone. But here's the thing: growth doesn't happen in your comfort zone. "Magic" doesn't happen in your comfort zone. If you stay in the middle, in the "known," then yes, you will avoid defeat and failure. However, you will also avoid elation, pride, exhilaration! And what kind of life is that? Take one moment with me, ok? Think about the unforgettable times in your life, the moments when you felt most alive. I'll tell you a couple of mine. The first is vocational. Several years ago, when I was a floor nurse on the ICU, I took a chance. I told our then-CEO that we as a hospital needed a full-time educator because our current system of staff education was lacking, to say the least. Fast forward a year or so, and the position that included education as part of its scope opened up. I had none of the qualifications yet. I was just a nurse - no master's degree, no bachelor's degree, and absolutely no experience in quality or infection control (the other 2/3 of the job). Did that stop me? NO! I applied and actually made it to the final round of interviews. Did I get the quality position? No, I didn't. I got something even better: I got a brand-new, full-time educator position. I got what I REALLY wanted! Could our CEO have laughed in my face the year before? Absolutely! Could he and the CNO have laughed me out of their offices in the interview process? Most definitely, and justifiably! But I didn't let those fears stop me. 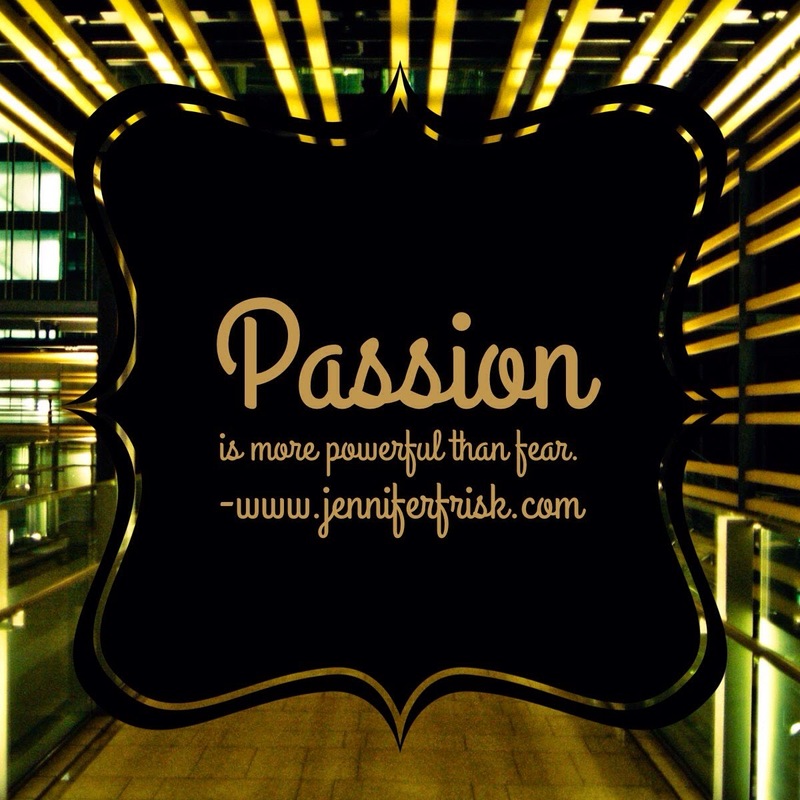 My passion outweighed my fears - and it paid off! My second story for you is personal and has considerably more risk associated with it. When I was just 19 years old, I met a man 7 years older than me. That was June. That same man got down on one knee in October. I became his wife the following July - at the ripe old age of 20. When we got married, I knew him a sum total of 13 months and 10 days. This man was ready to settle down; I wasn't even old enough to drink yet! I barely knew him; I just knew I loved him and didn't want to live without him. Could our marriage have been a disaster? Again, absolutely! But again, my fear didn't win. My commitment and my heart did. So what about you? What big moments have you experienced? Did they have an element of fear? 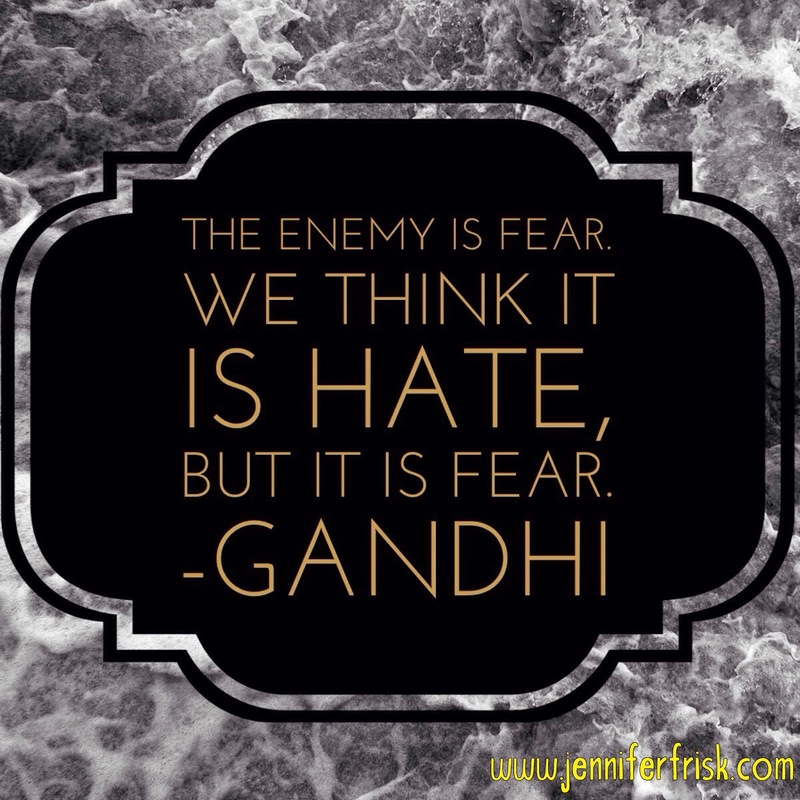 Did the fear win, or did you? What was the result? Share your stories in the comments; I'm desperate to hear them!